LARGE 1 BEDROOM CONDO WITH BALCONY, 10 YEARS NEW BUILDING WITH ELEVATOR/ TRASH COMPACTOR/ DOORBELL CAM/ WASHER&DRYERS. 1 PARKING SPOT WITH DEED. CONVENIENT LOCATION IN HEART OF FLUSHING, NEAR BUS, SUPERMARKET, LIBERTY, SCHOOL, AND PARKS. WALKING DISTANCE TO SUBWAY. PRICED TO SELL. MUST SEE! WITH 5 YEARS TAX ABATEMENT LEFT!!!! 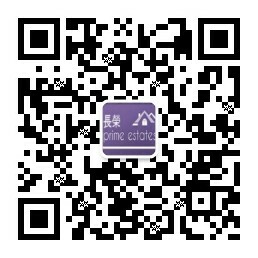 Listing Information provided courtesy of Prime Estates Realty The source of the displayed data is either the property owner or public record provided by non-governmental third parties. It is believed to be reliable but not guaranteed. Information Copyright 2017, Multiple Listing Service of Long Island, Inc.